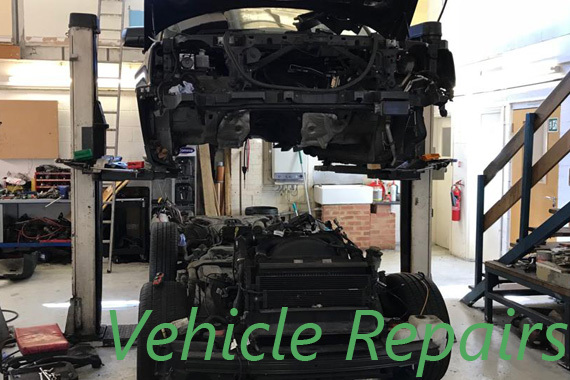 An independant MOT, Car & Van Service and Repair Centre loacted in High Wycombe, Buckinghamshire! 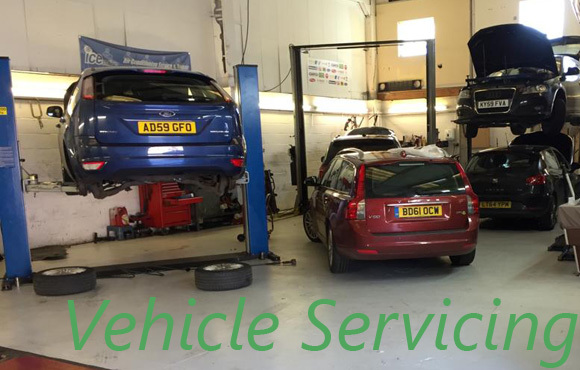 On 01494 474286 for all your MOT, Servicing and Repairs! For all your MOT testing and repair needs come to Just MOTs. We are a friendly and reliable service centre in High Wycombe, providing drivers throughout Buckinghamshire peace of mind that they will be treated fairly. With a dedicated team of qualified staff ready to help you with any problems or queries you may have, MOT repairs, Servicing and all the latest Bosch, Delphi and Mac Tools diagnostic equipment. We are a well established company with the enthusiasm, drive and essential experience required to provide an outstanding service to every customer we attend to. Our experience, expertise and efficient approach have ensured that we have quickly become an established and trusted name throughout High Wycombe and Buckinghamshire since 2001 with a reputation for courteous, professional service. We understand that customer satisfaction is the key to the success of any firm. That’s why we work hard to ensure that our customers receive a quality of service that continues to build our reputation. 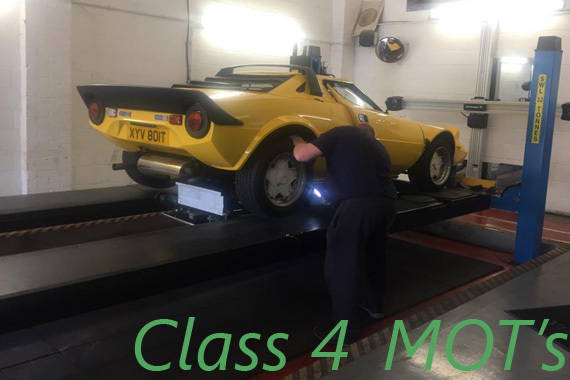 So, for MOT testing, repairs, servicing, diagnostics and wheel alignment give us a call on 01494 474286, the number one testing centre in High Wycombe.